Two local co-working operators, Found and Collision 8, have merged to form a new co-working operator called Found8. 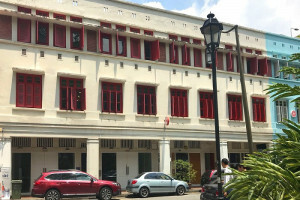 The new company comprises five locations covering 74,000 sq ft in Singapore as well as an upcoming space in Kuala Lumpur. Found8 also has more than 1,000 members. The merger brings together Grace Sai and Michelle Yong, who founded Found and Collision 8 respectively. They are now co-CEOs of Found8. 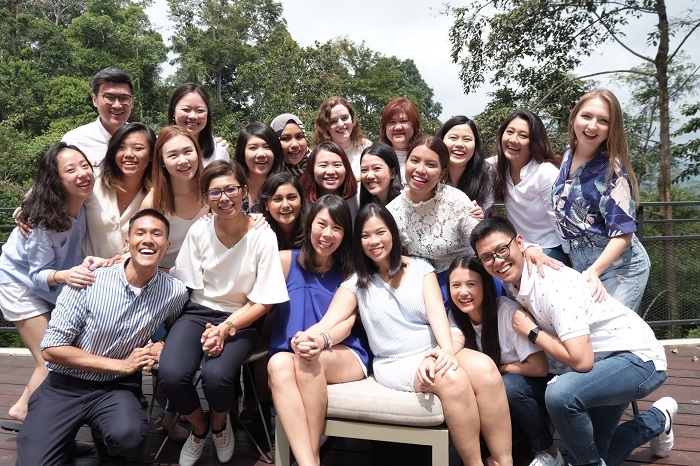 Michelle Yong (centre, in blue) and Grace Sai (centre, in white) are co-CEOs in Found8. Sai will focus on corporate innovation, while Yong will focus on regional expansion and customer experience. “Our philosophy has always been that collaboration is better than competition,” says Sai. 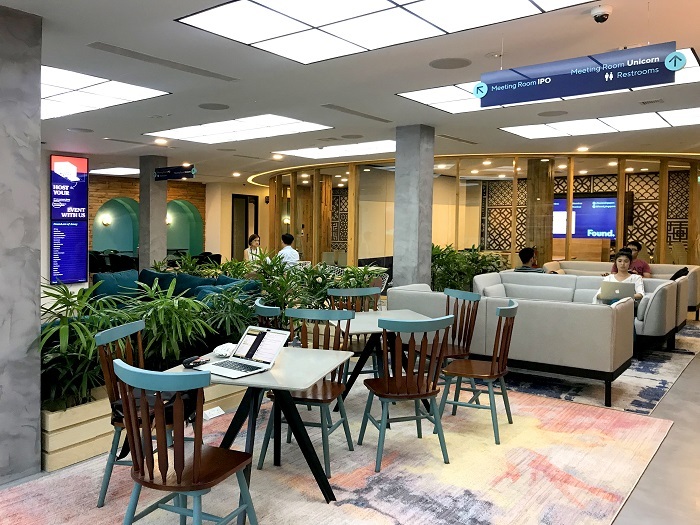 In Malaysia, Found8 will open a new 22,000 sq ft space inside the Kuala Lumpur Sentral Station. The expansion has garnered investment support from Kejora Investments and Malaysian Resources Corp Bhd. Found8 will also bring more funding opportunities to its members through its associated funds like Found Ventures, Aurum Investments and its Investor-in-Residence partners which include some of the region’s top VC funds.